This holiday season saw the passing of Janet Dailey (69) on December 14th. A lot of today's romance readers probably don't remember when romance fiction lent heavily on British tropes and damsels in distress destined to be the right man's other half. Dailey along with Nora Roberts were pioneers of romances with strong-willed heroines with careers in lovingly depicted American settings. 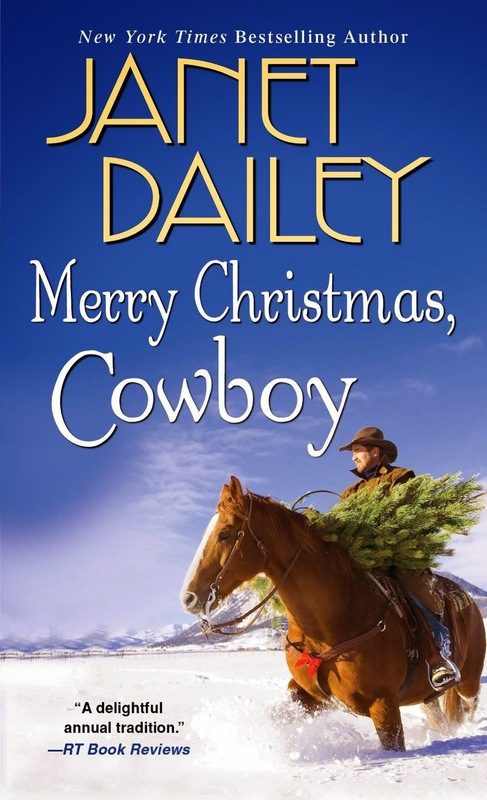 Dailey's highly productive career started in 1974 with the publication of "No Quarter Asked" but took a detour in the late 1990s when some of her work was found to contain material plagiarized from Nora Roberts. 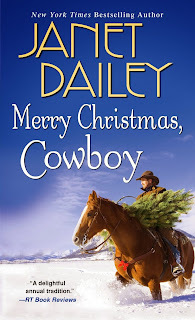 Dailey managed to come back with a multi-book deal with Kensington, the creation of the successful Calder series, and Kensington's acquisition of her reprint rights. Even with its periods of ignominy, Dailey's was a career of significance and she was a key part of the development of romance with an American sensibility.